With more than 25 years of RV awnings, RV screen room and shading experience, ShadePro has become a sun and shade control industry leader in price, quality and customer service. Now more than ever, consumers are finding it important to spend their money wisely. 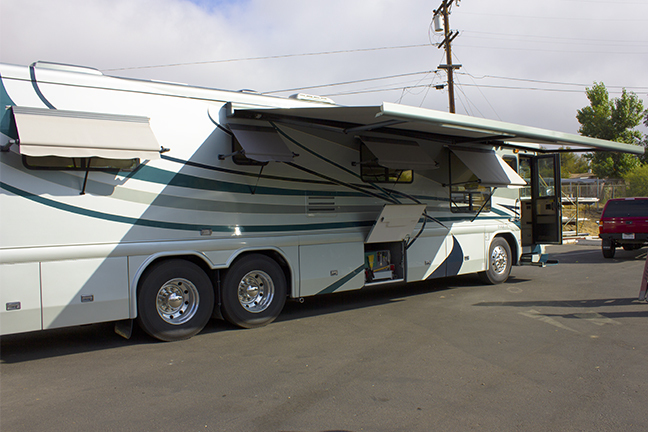 And with camping and RV adventures still being one of the least expensive vacation getaways, consumer across the nation are discovering the value of enhancing their RV and camping experience with quality RV products from ShadePro. Our close business relationships with RV awnings and RV screen room manufacturers have enabled us to attain products at low prices, thus allowing us to pass the value along to you. Aside from the value of our products, the quality of the products we offer is second to none. We have chosen to carry only the best including Carefree awnings and Innova protective and sun control accessories. All products are built to last and offer warranties to ensure your happiness with the quality and performance of your purchase. Because we carry products from select manufacturers, we have come to know our products very well. With teams attending most national rallies we provide the service to give you years of enjoyment. 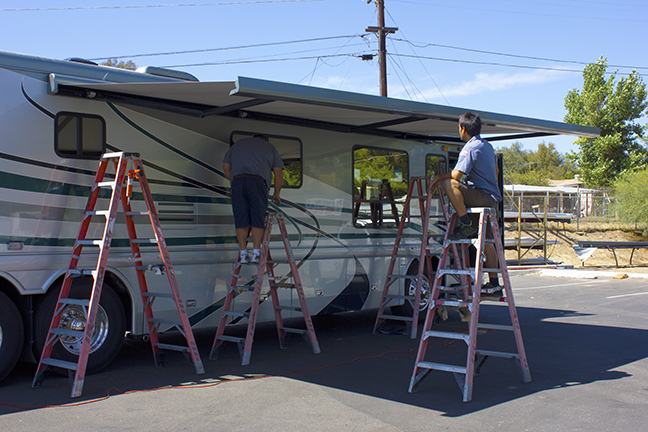 You can be rest assured that you receive the custom care and service needed to order and install your Carefree Awnings and Innova accessories. If you have any product questions or concerns feel free to contact us, we’re here to offer guidance and educate you on the best sun and shade control products for your specific needs.